Below is a list of trophies available. 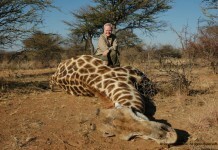 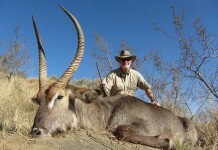 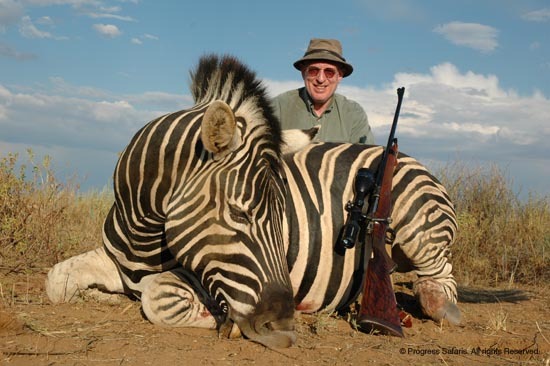 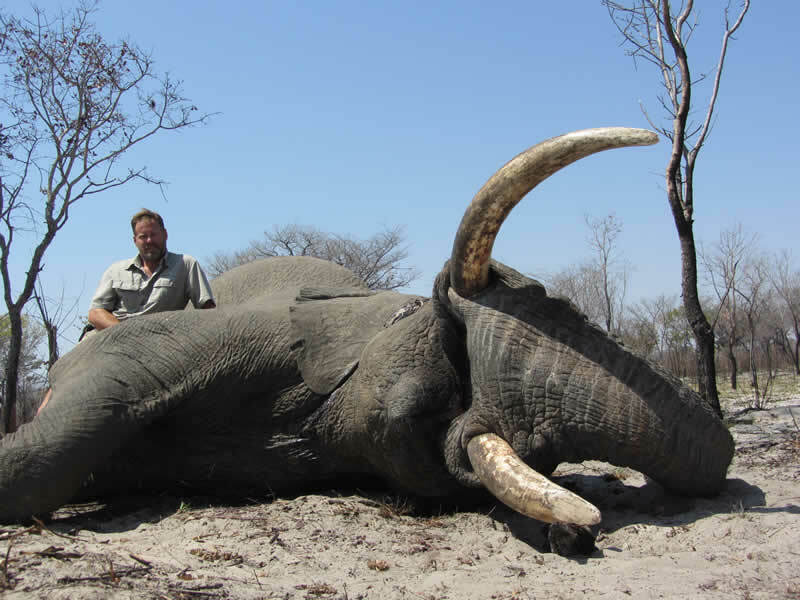 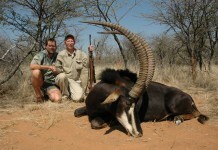 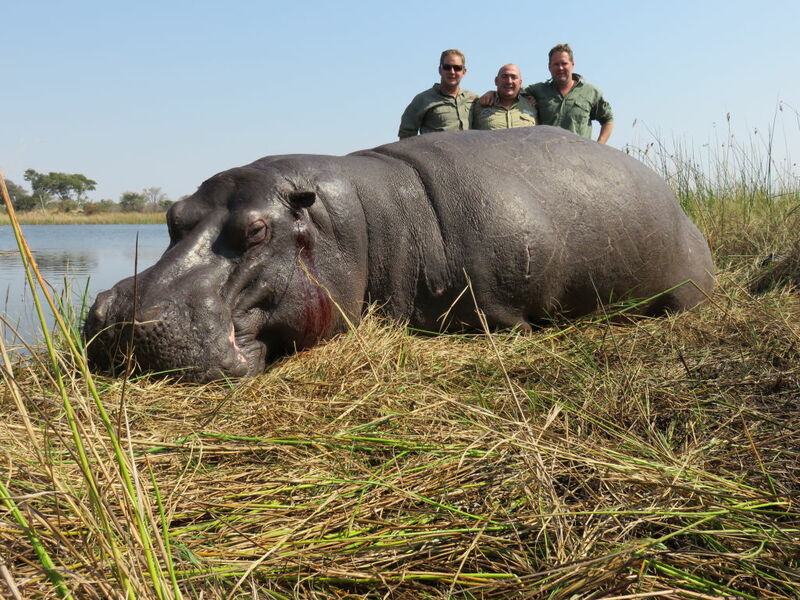 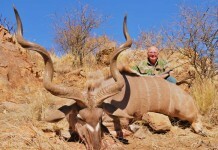 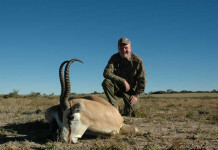 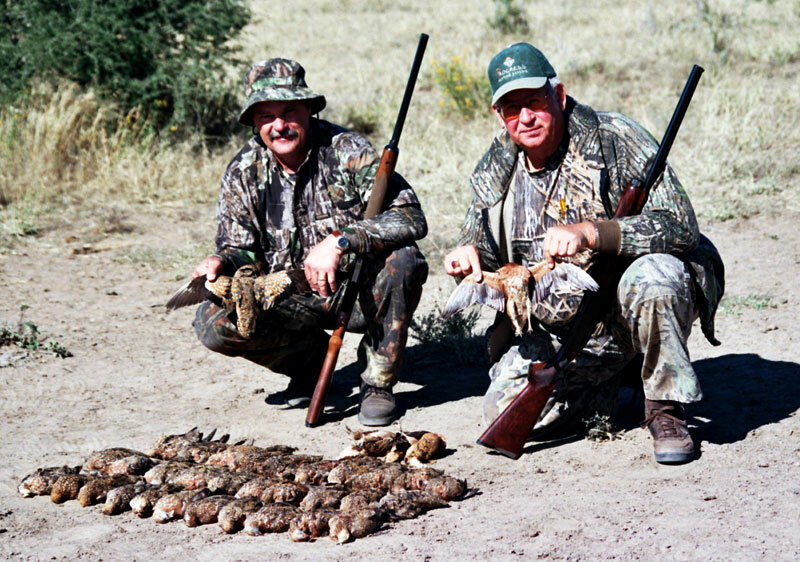 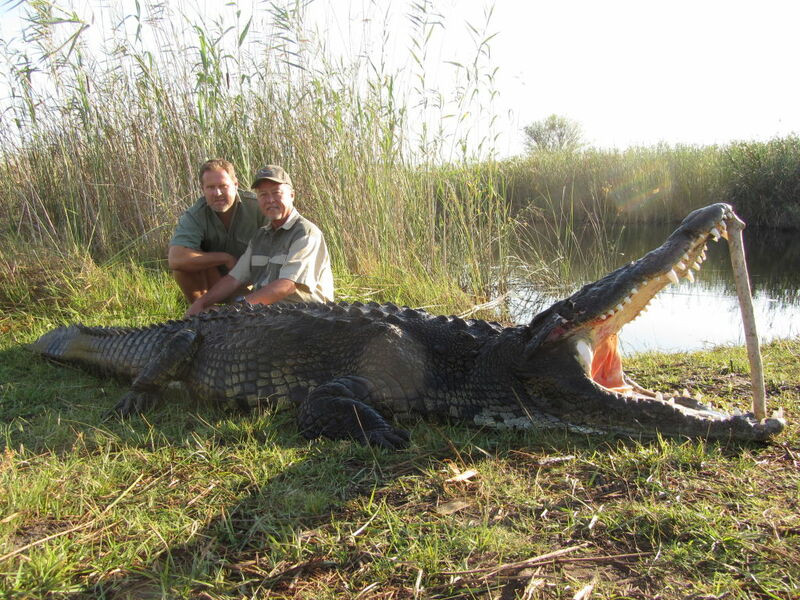 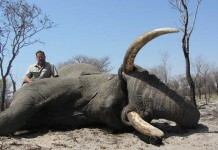 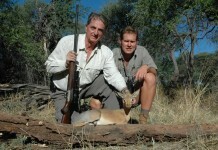 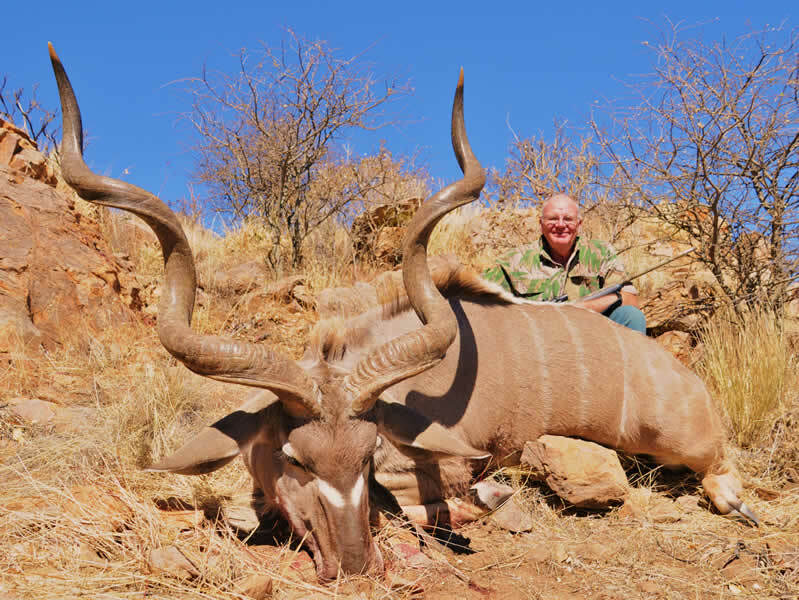 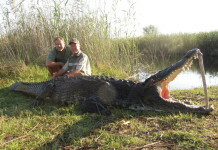 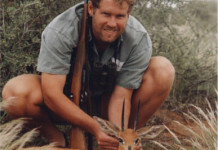 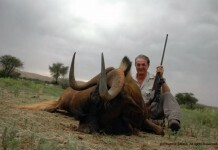 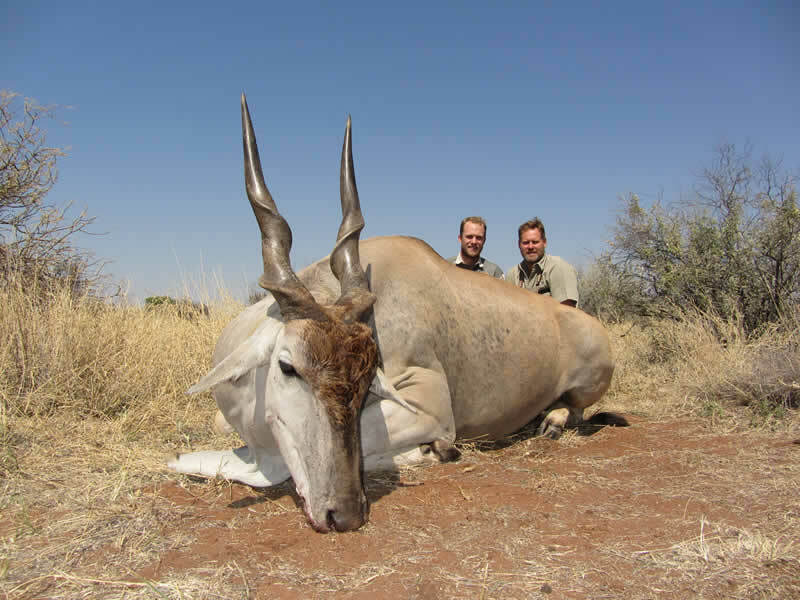 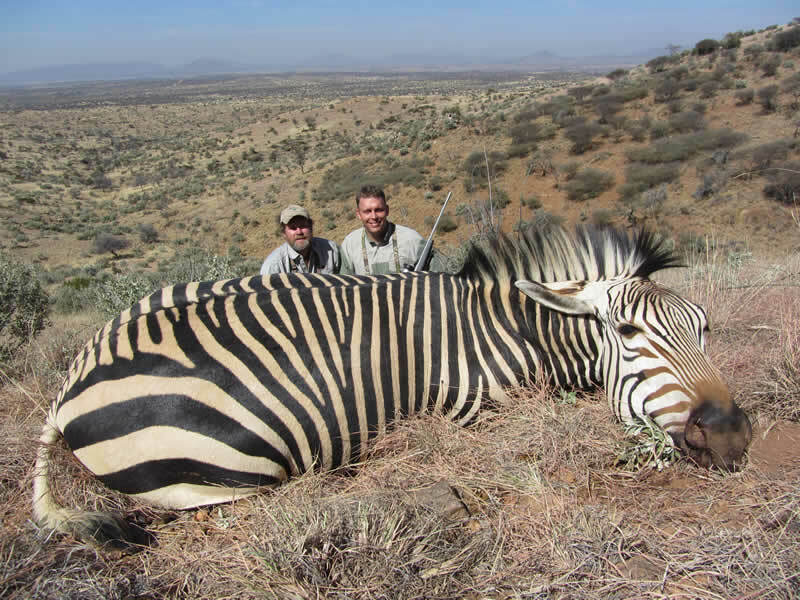 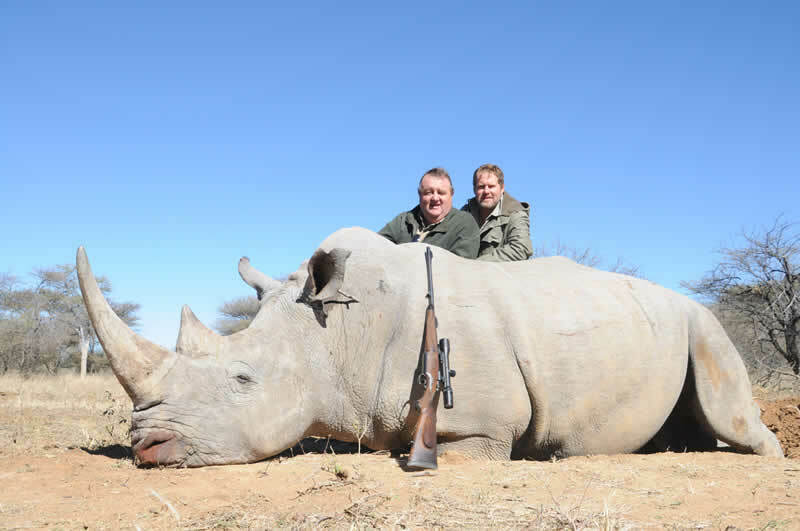 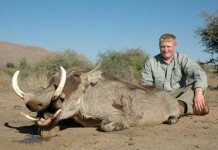 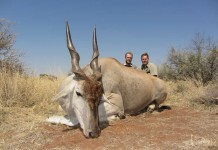 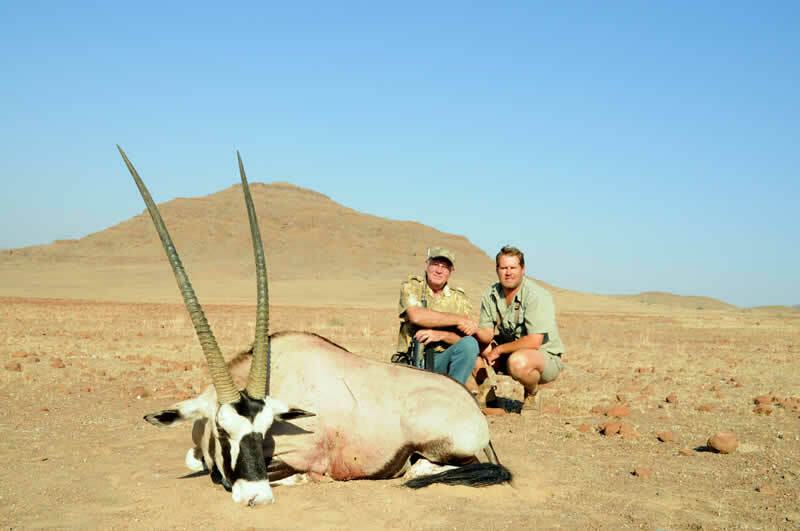 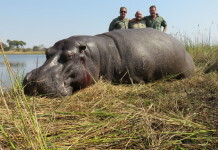 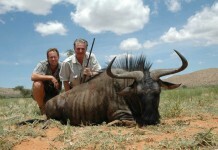 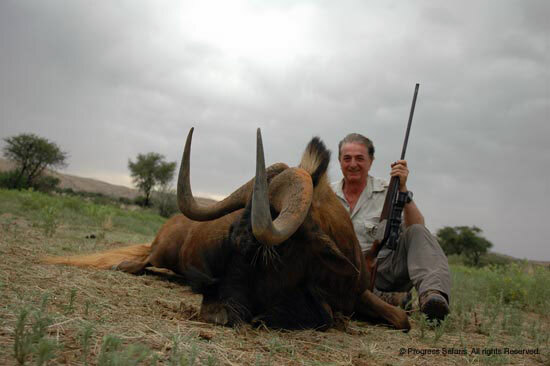 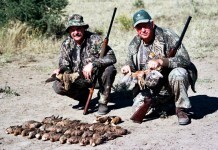 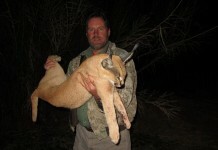 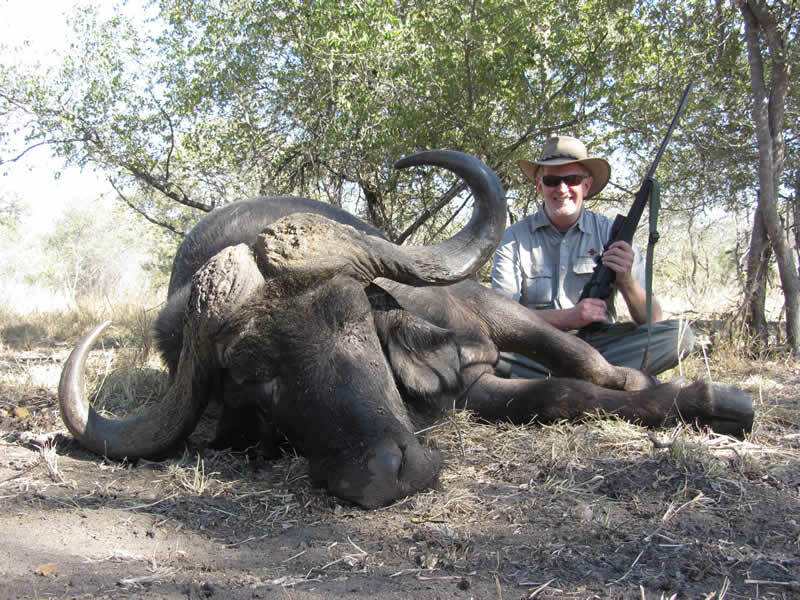 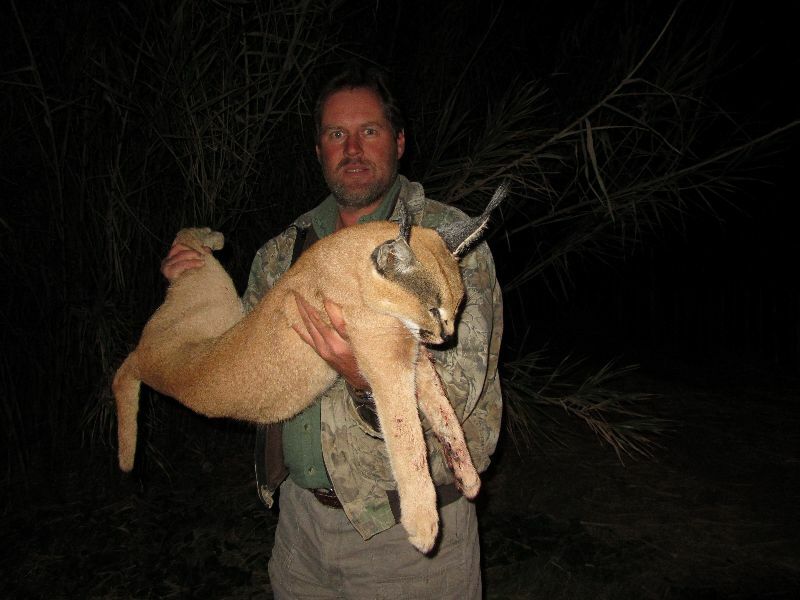 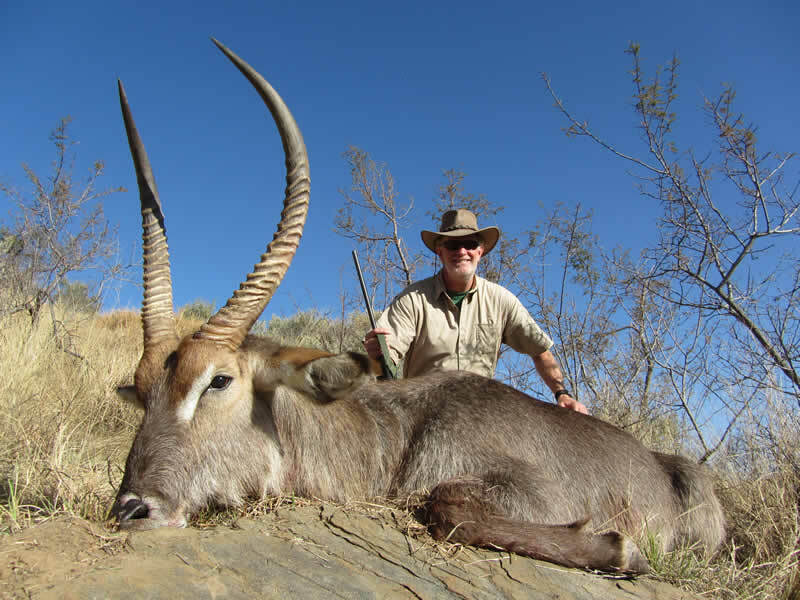 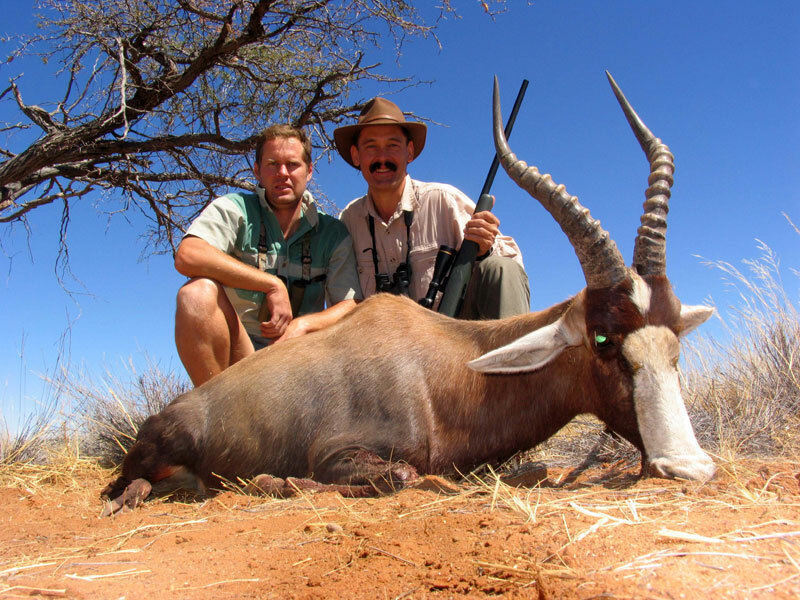 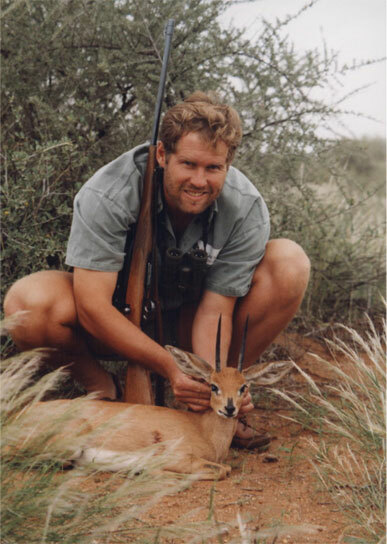 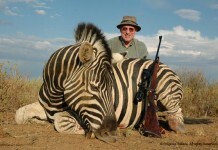 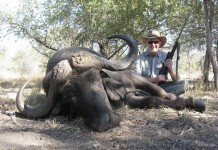 Our taxidermist is Namibia Safari Services. 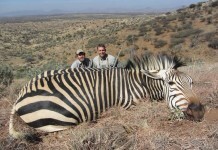 They can be contacted directly regarding pricing & shipping.